After their successful partnership in the Star Cinema film “Maybe This Time,” Sarah Geronimo and Coco Martin reunite for a new project as ABS-CBN TV Plus’ ambassadors. 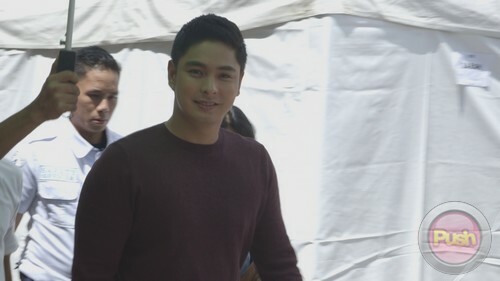 After their successful partnership in the Star Cinema film “Maybe This Time,” Sarah Geronimo and Coco Martin reunite for a new project as ABS-CBN TVplus’ ambassadors. The Popstar Royalty and King of Primetime join forces in ABS-CBN TVplus’ newest TV commercial. The two obviously had fun working together with Coco even taking on the challenge of singing with Sarah. Check out the behind-the-scenes action from their newest TV commercial and watch out for more surprises from Sarah, Coco and ABS-CBN TVplus, giving Filipino families more reasons to bond together. Watch the newest TV commercial on March 10. 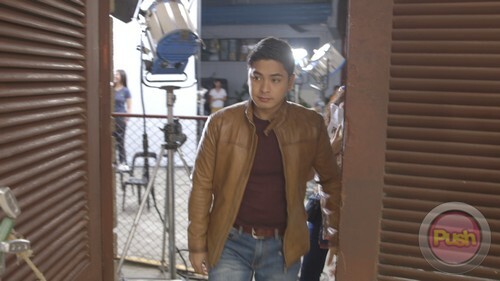 Follow www.facebook.com/ABSCBNTVplus or visit www.tvplus.abs-cbn.com for updates!